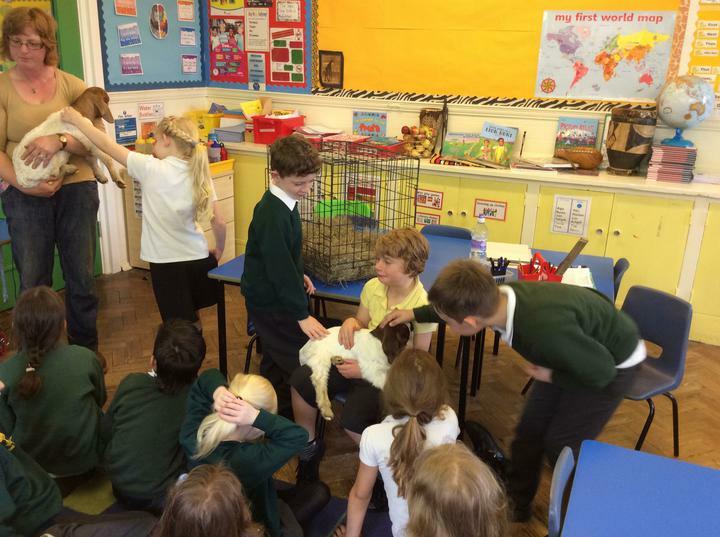 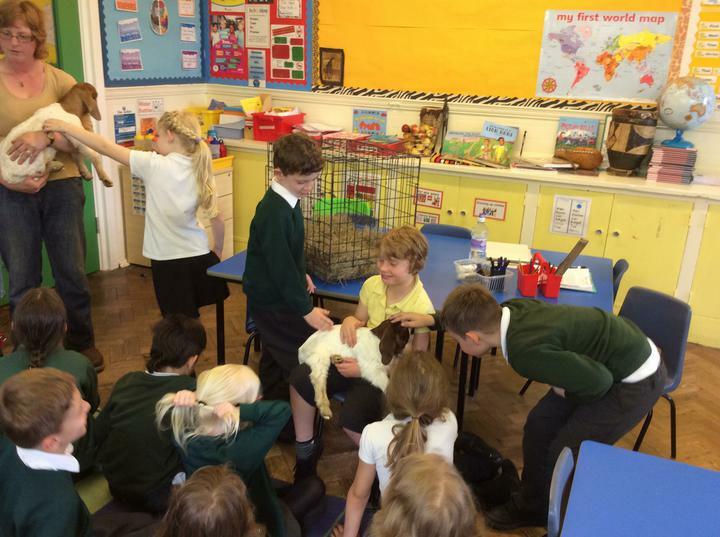 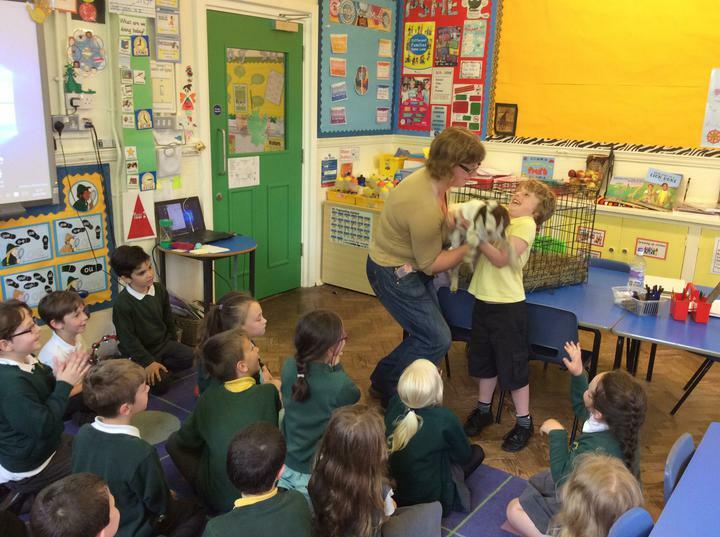 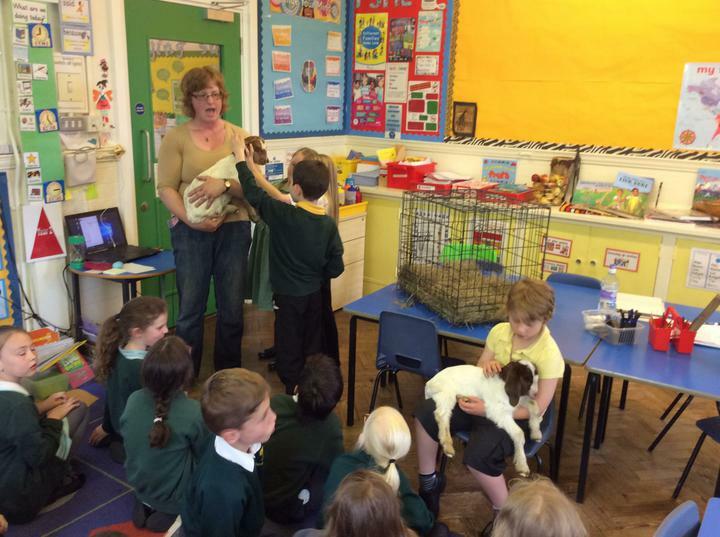 Livi's lovely goats came for a visit. 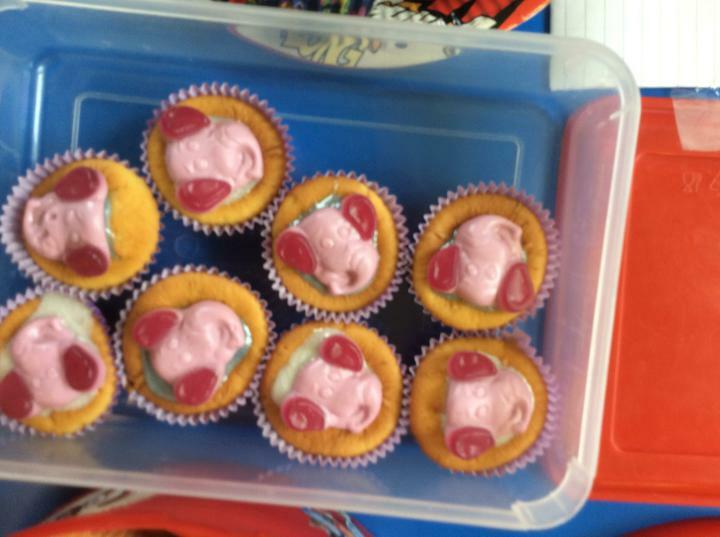 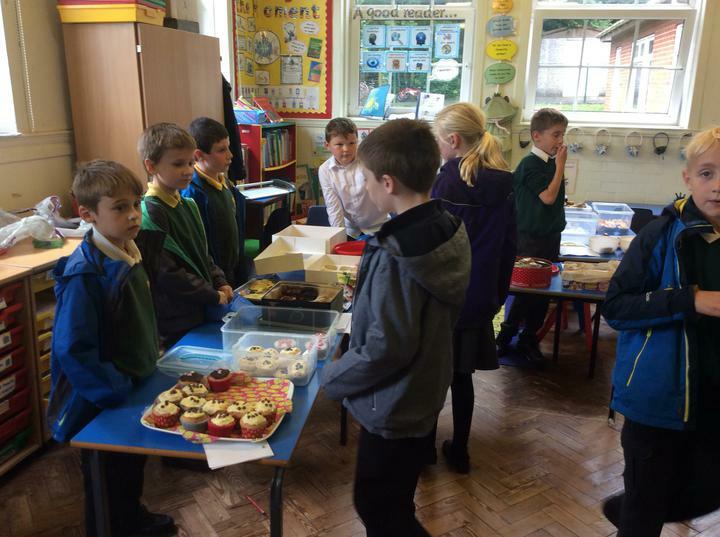 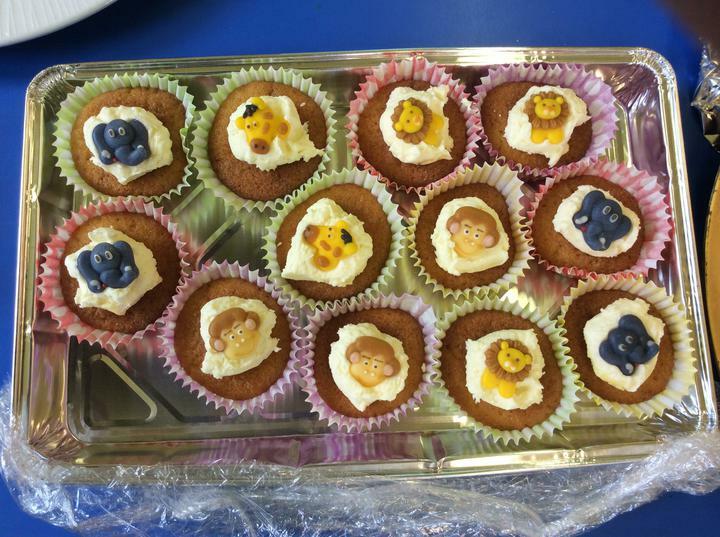 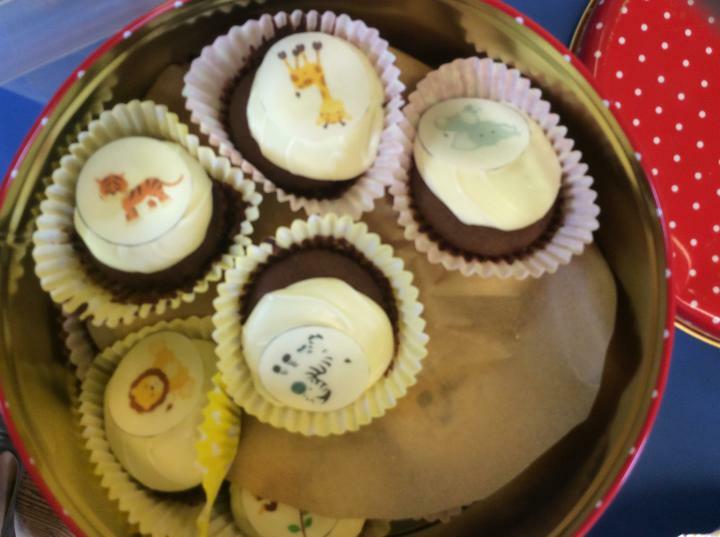 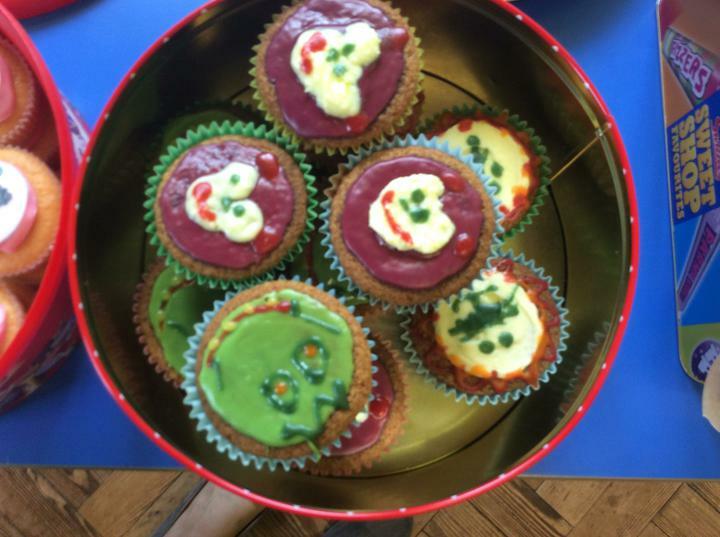 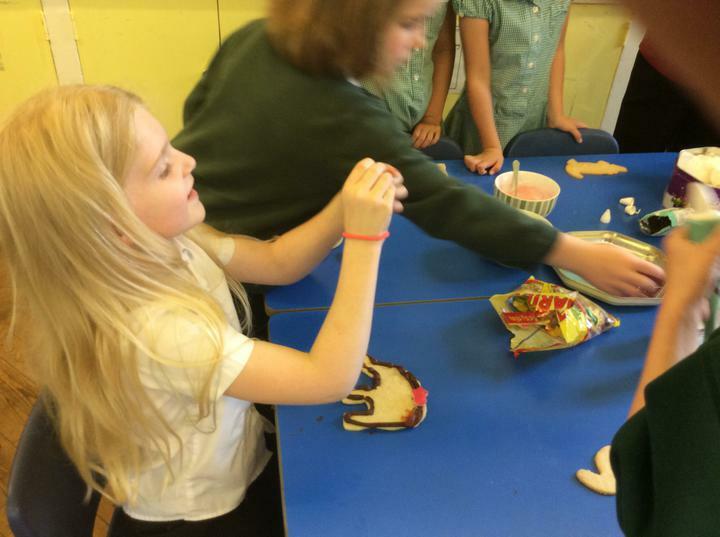 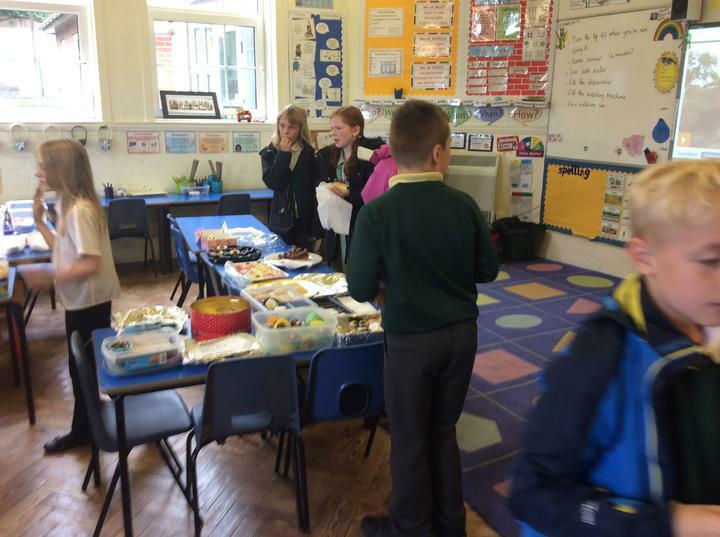 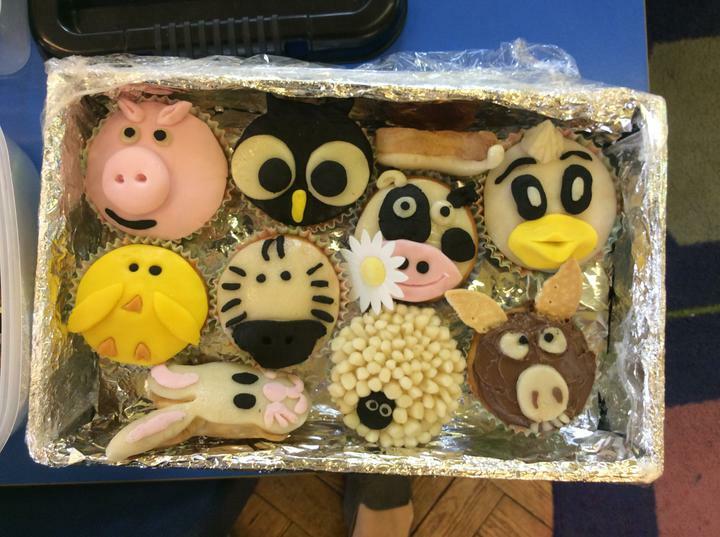 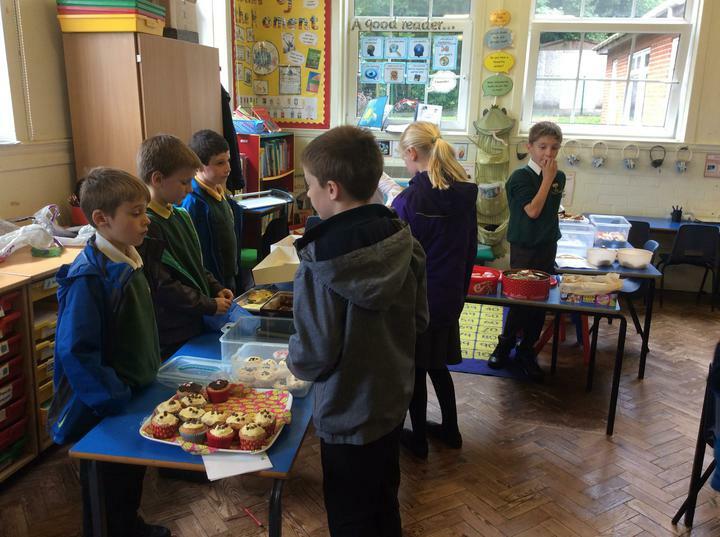 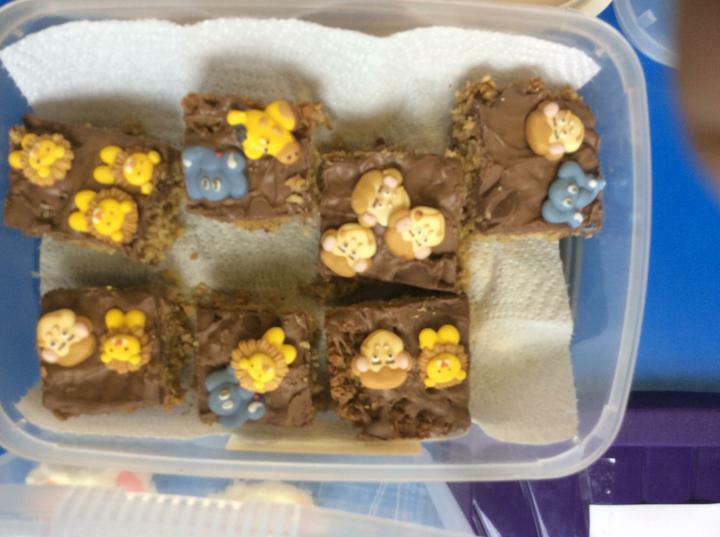 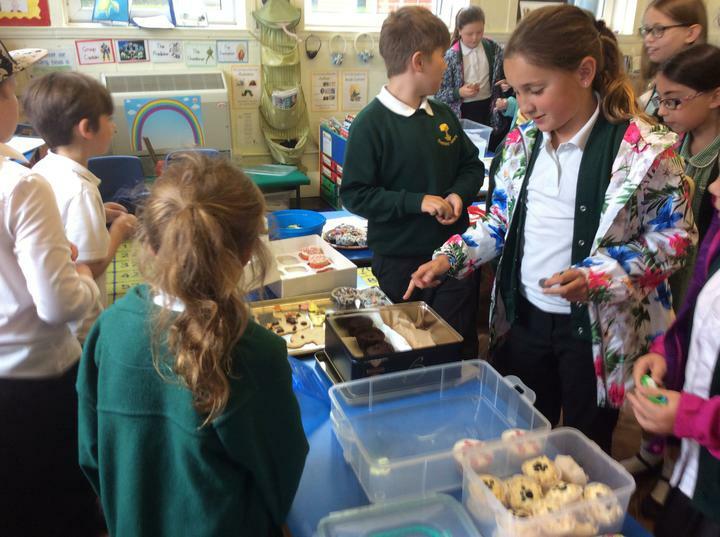 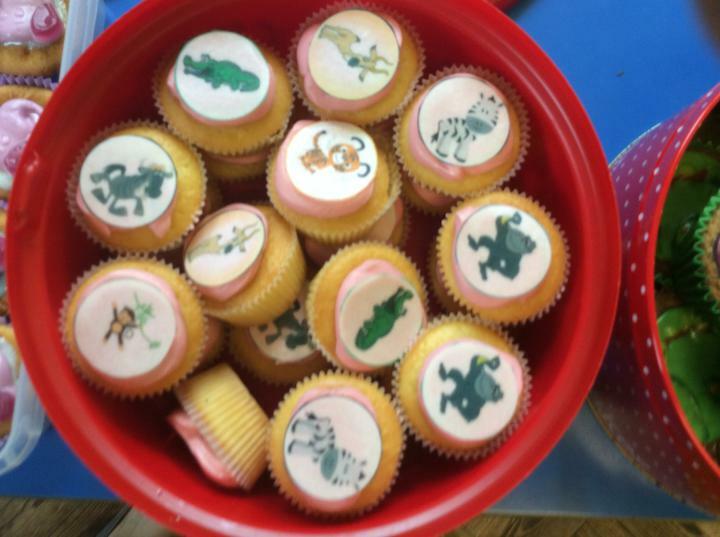 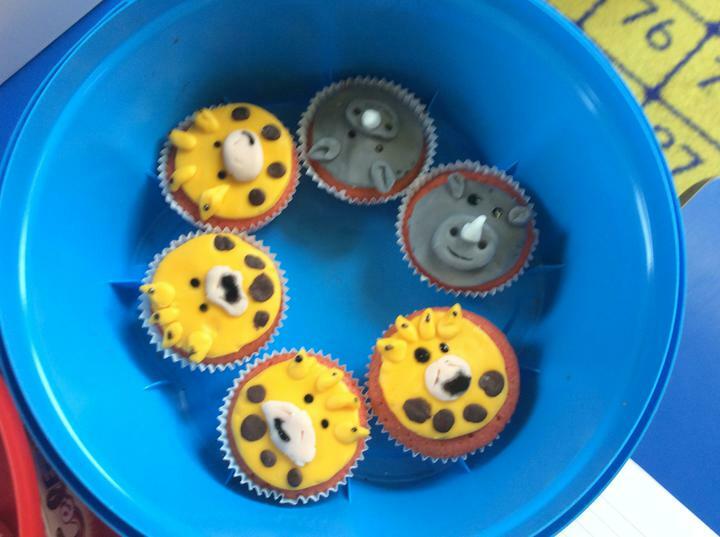 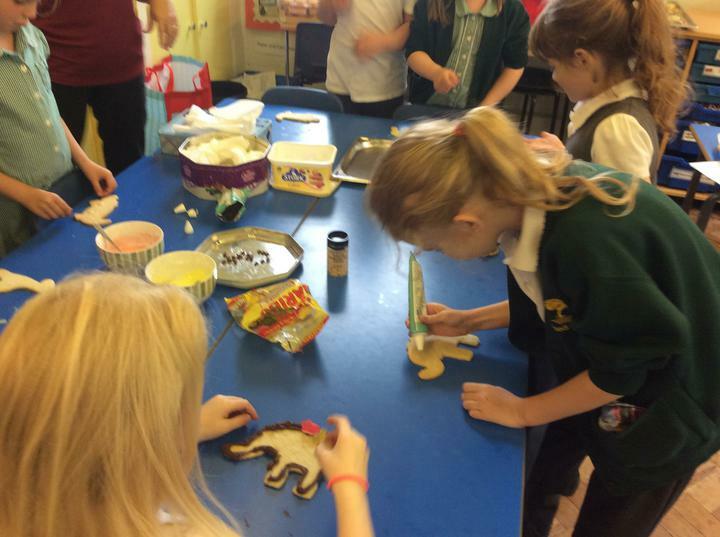 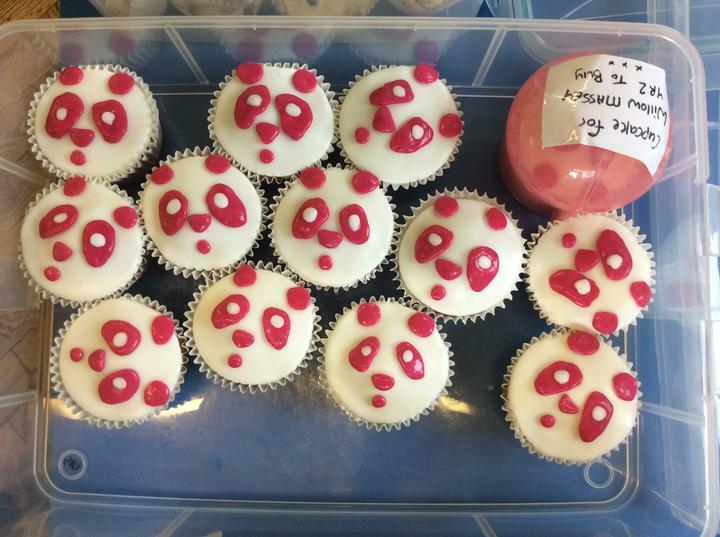 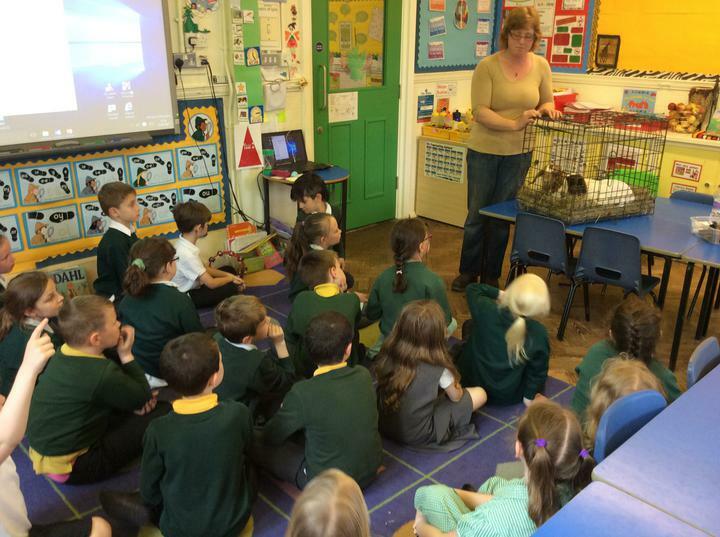 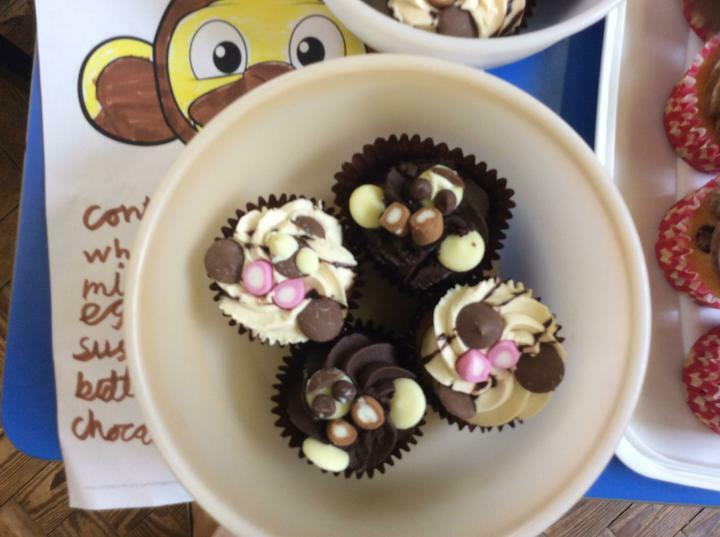 Year 2 wanted to bake cakes to raise money for WWF. 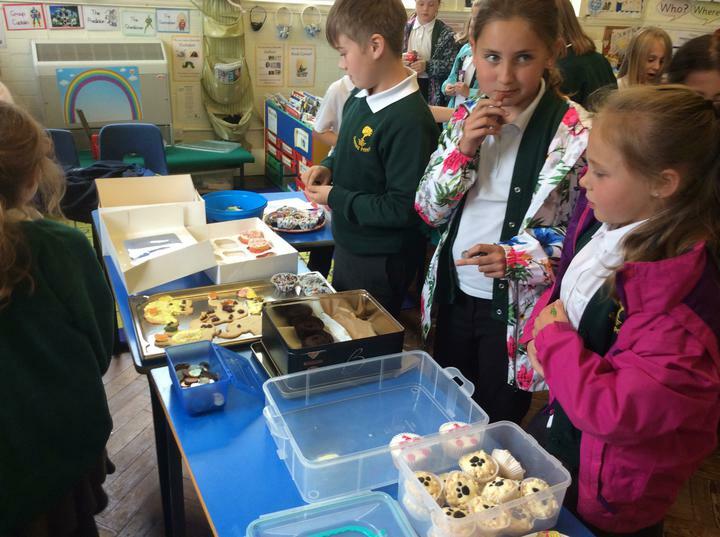 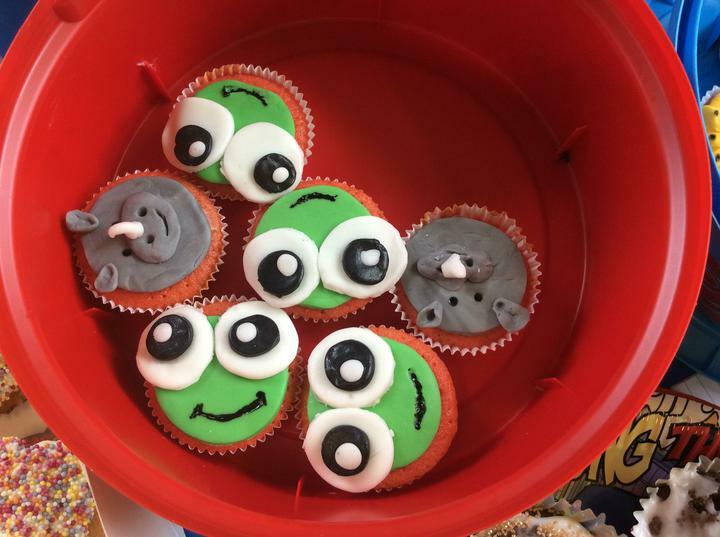 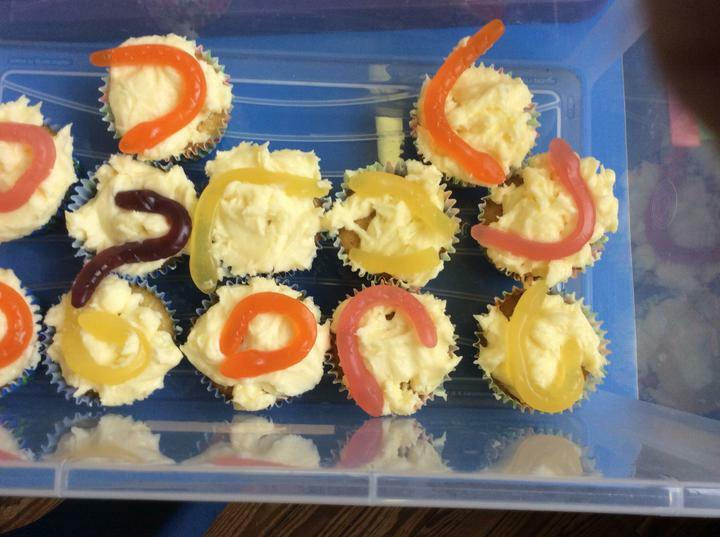 What a great idea and what an amazing bunch of bakers you all are!